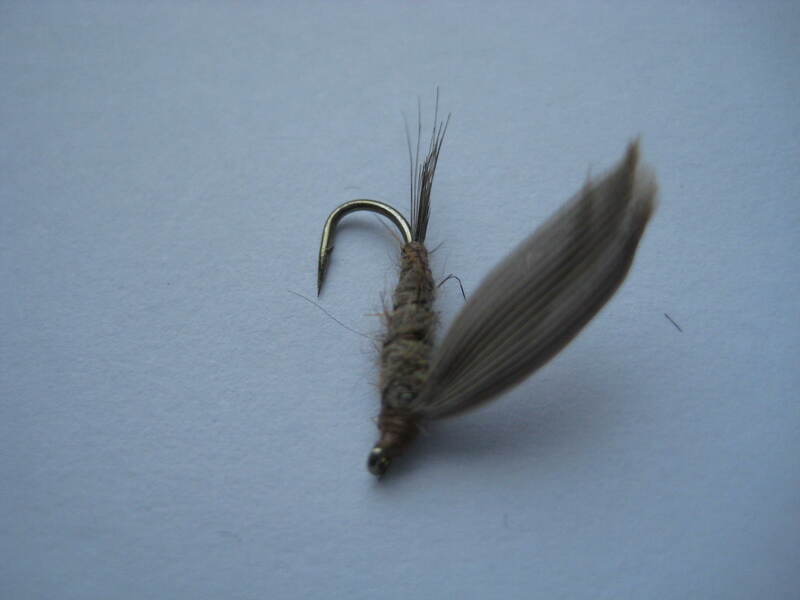 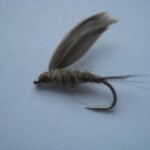 Tips: An excellent early season fly, best used on the top dropper. 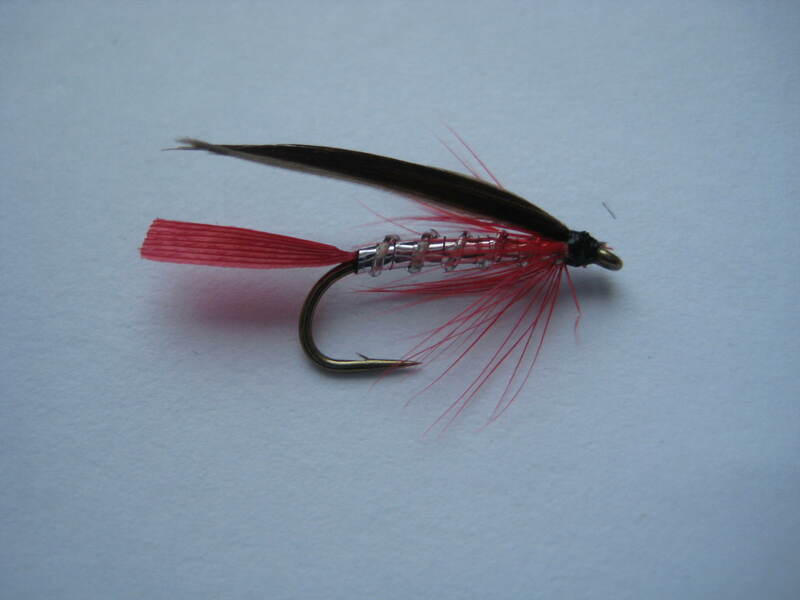 Works in the rough and tumble of streams to the quiet still waters with equal success. 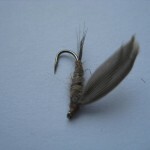 The best way to keep it floating is with a rinse, a wee squeeze in an Amadou patch and a false cast or two. 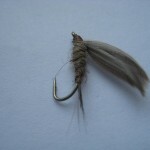 The hare’s ear is a classic. 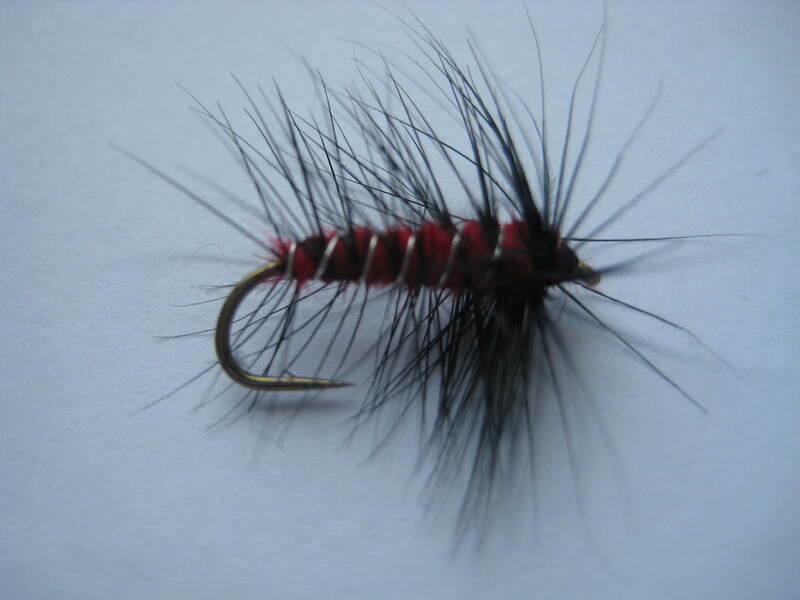 It has had its reserved place in fly boxes of anglers for decades and the pattern can be used from the beginning of the season to the close. 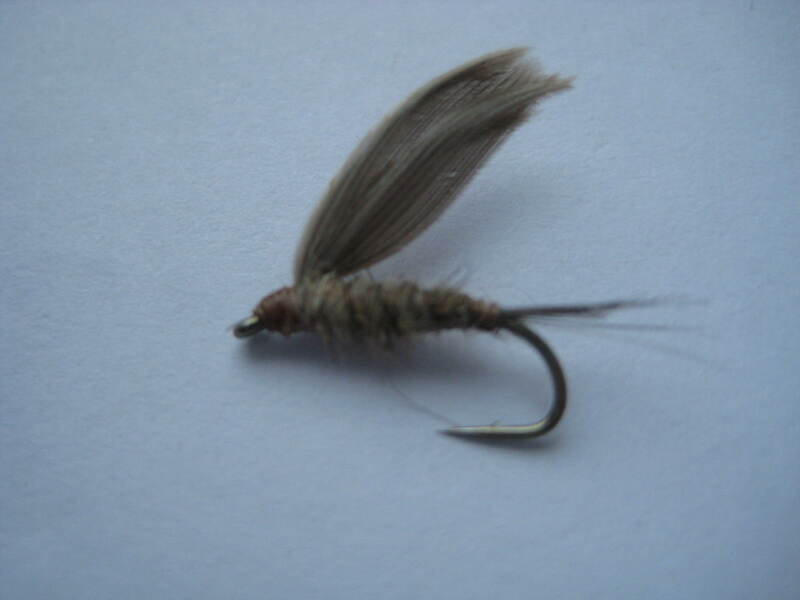 The colours and textures in hare’s ear just seem to tick the box in the Trout’s mind for edible foodstuff. 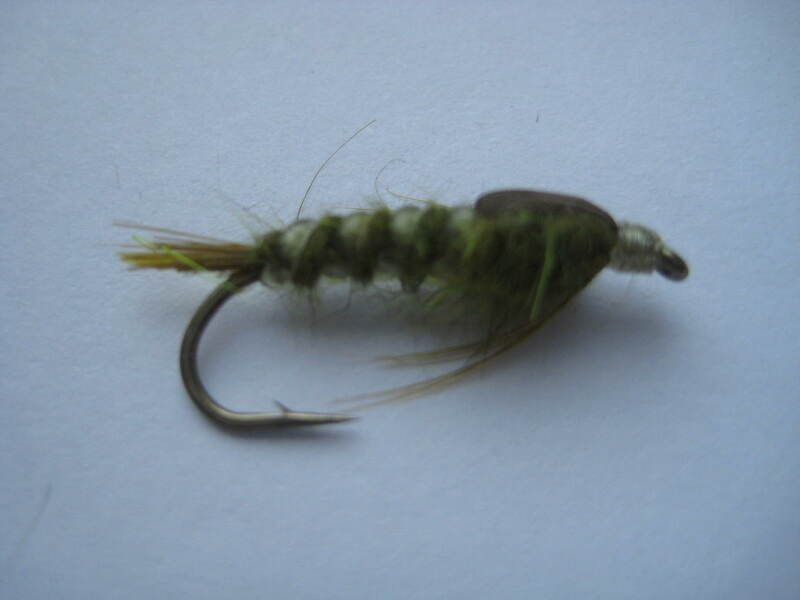 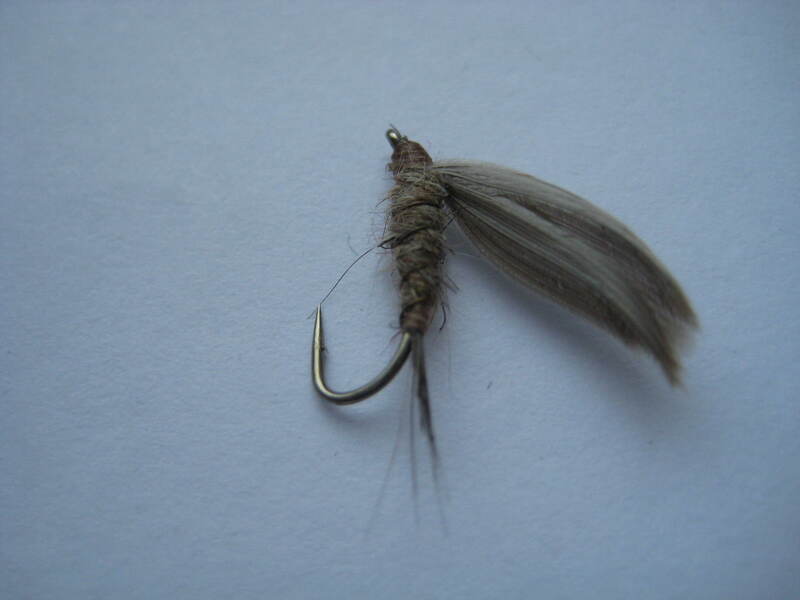 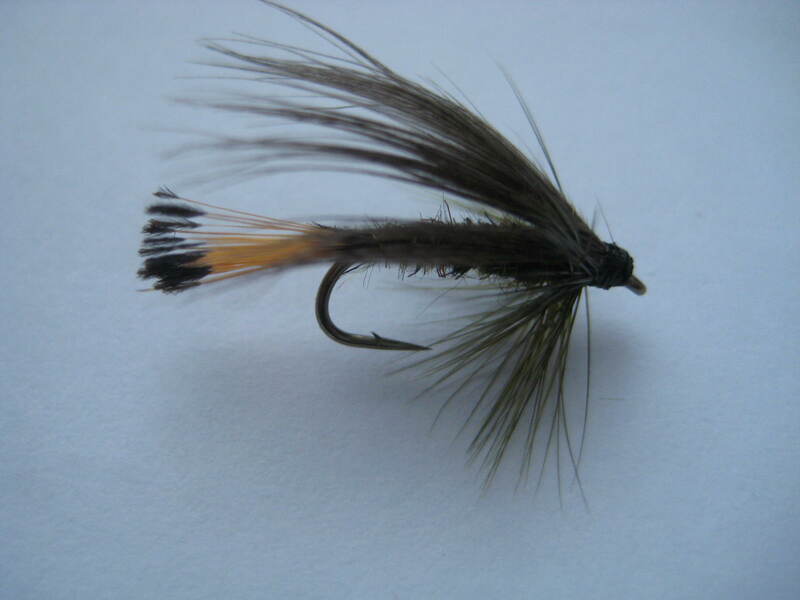 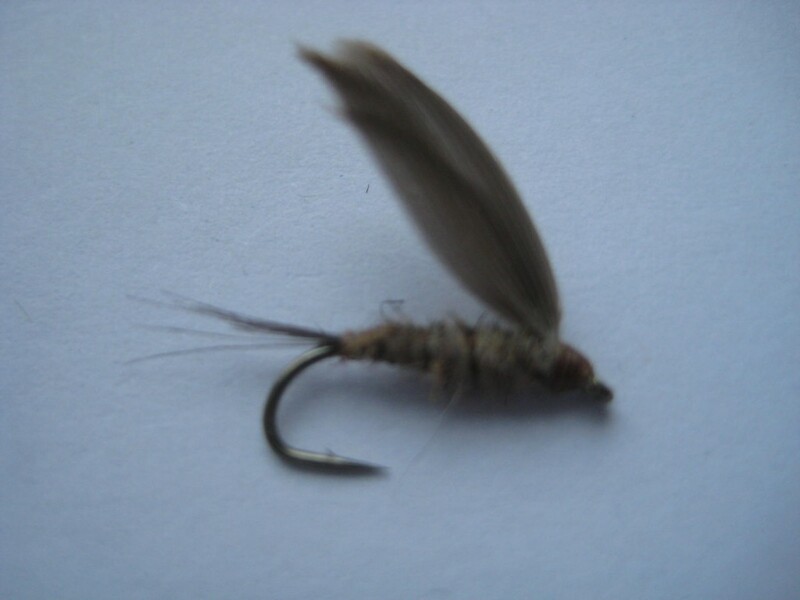 The wonderfully generic pattern of the hare’s ear is so effective in imitating many natural foodstuffs that this artificial is always popular among fishermen and Trout alike.